Army chief General Bipin Rawat said on Monday that surgical strikes on terror launch pads across the LoC could be repeated, if necessary, seeking to send a stern message to Pakistan. "The strike was a message we wanted to communicate to them and they have understood what we mean...that things could follow up, if required," Rawat said. He was speaking after the launch of book 'India's Most Fearless', along with former Army chief General Dalbir Singh (retd). The book has accounts of modern-day heroes from the three armed forces, including from those who led the surgical strikes conducted along the Myanmar border and across the LoC. 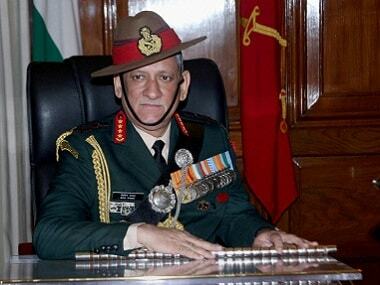 Asked about Indian Army's preparedness a year after the cross-LoC strike, the Army chief said: "You can count on us." 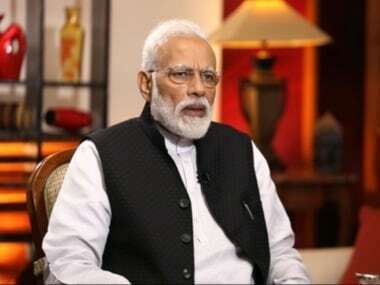 He said that India is now a "stronger nation, capable of taking decisions when time comes, keeping our national security in mind". 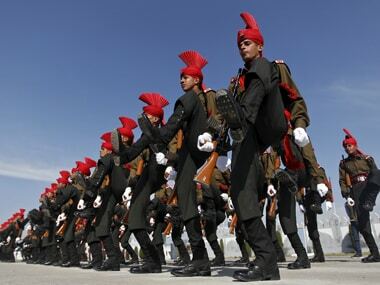 He also said that the armed forces are prepared for any contingency at any time. Former Army chief General Dalbir Singh said that preparations for the cross-LoC surgical strike had started after a similar strike along the India-Myanmar border. "On my first visit to the Northern Command after the Myanmar (border) strike, I said now you have to be prepared. Citizens will expect you to respond in similar manner if something similar happens (in future)," he said. He said that the main aim of the strike was deterrence. "Major impact of these kind of attacks is deterrence. 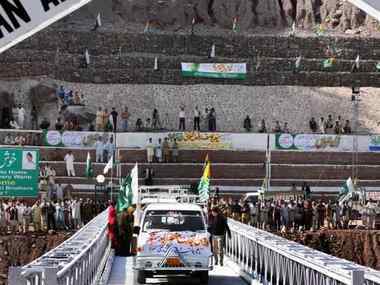 People on the other side must feel there is no safe place...," he said, referring to terror infrastructure across the border. "They must know it can happen anywhere, anytime... we have had no major incident after that (surgical strikes)," he said. Dalbir Singh said the strikes also boosted the morale of the armed forces, as well as India's reputation abroad. The retired General said that Indian Special Forces were "the best in the world", and added that constant up-gradation of equipment was needed. 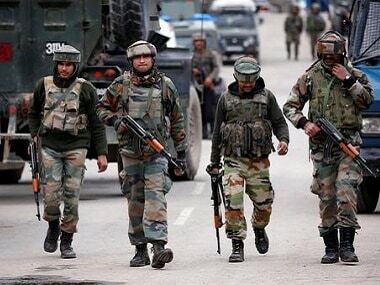 "The finest Special Forces in the world are ours... no doubt, they need to keep upgrading the equipment," Singh said, adding that the process for up-gradation of equipment had started and is still on. The surgical strikes on terror launch pads across the LoC were conducted on the intervening night of 28-29 September, 2016, following a militant attack on an army camp that killed 19 soldiers in Jammu and Kashmir. The strikes were carried out by the Special Forces of the army who had crossed the LoC. An unspecified number of terrorists waiting to sneak into India were killed in action by the Indian Army.